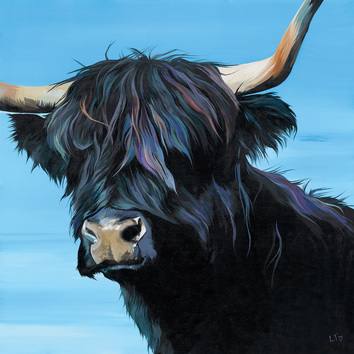 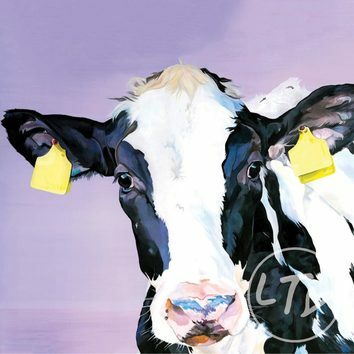 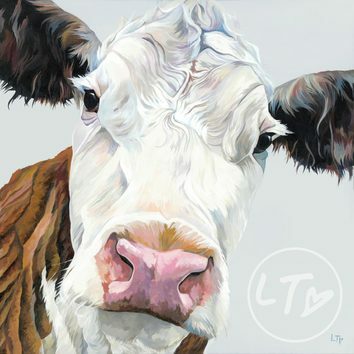 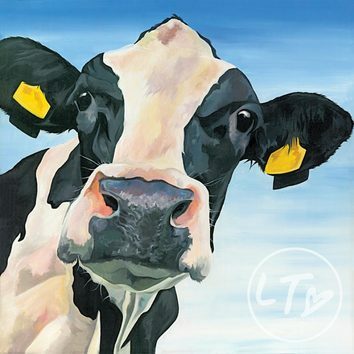 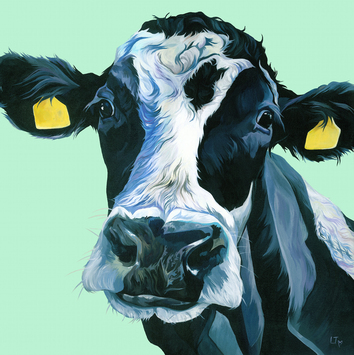 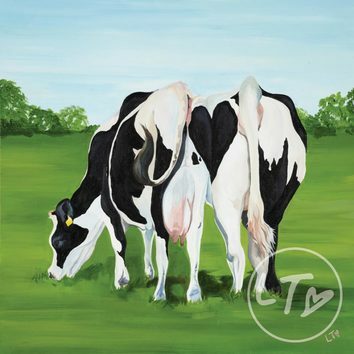 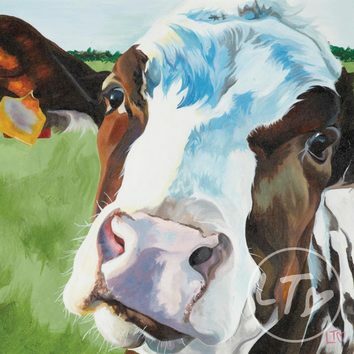 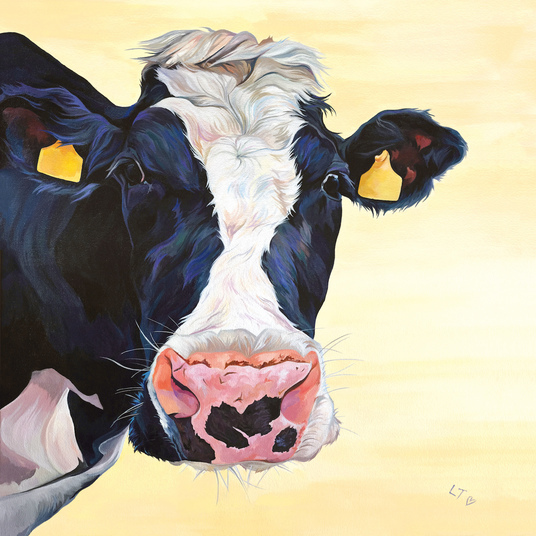 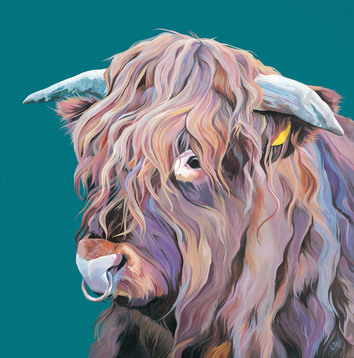 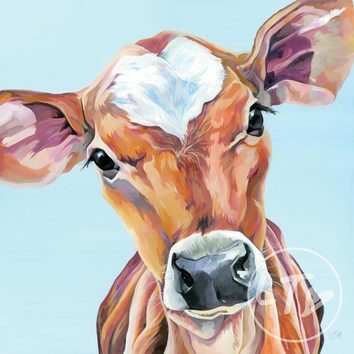 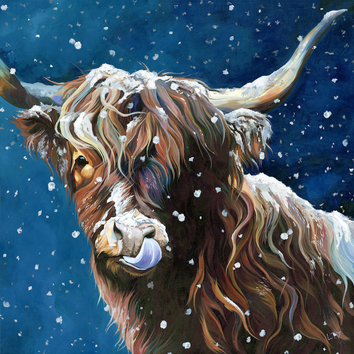 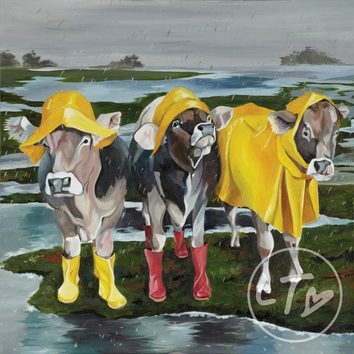 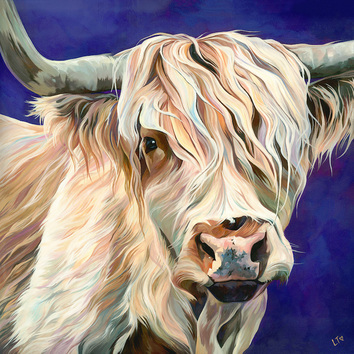 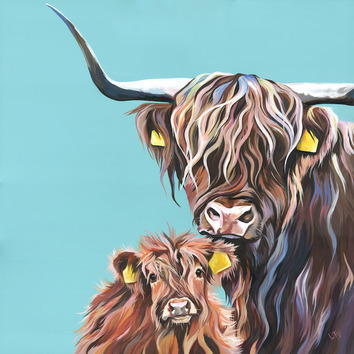 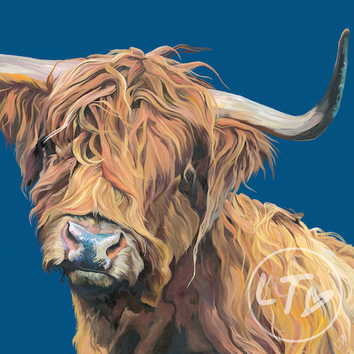 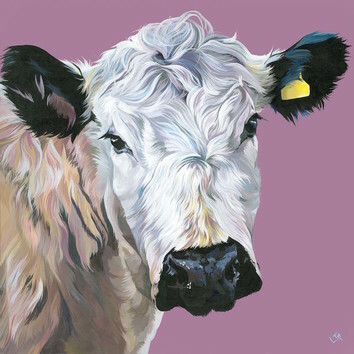 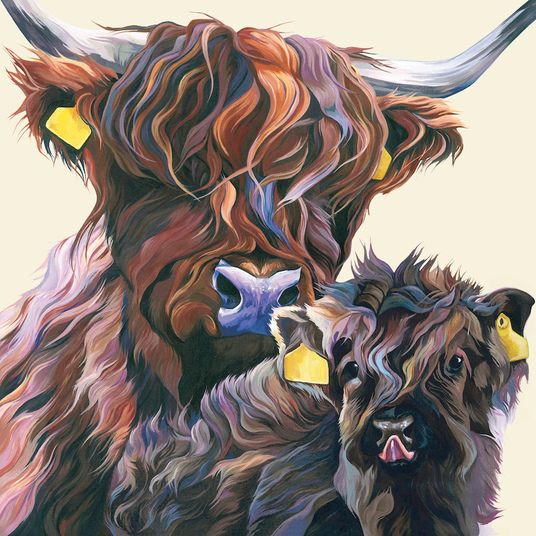 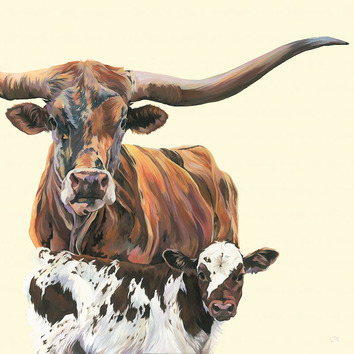 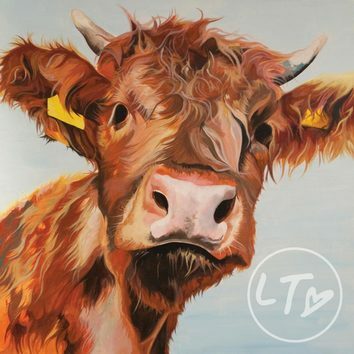 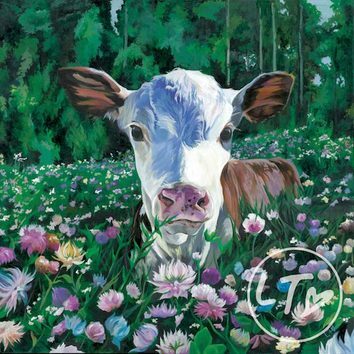 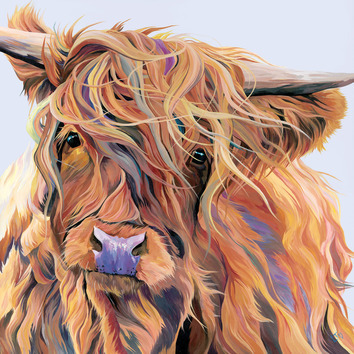 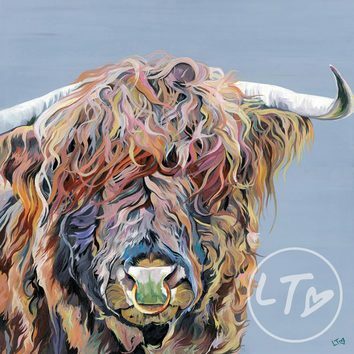 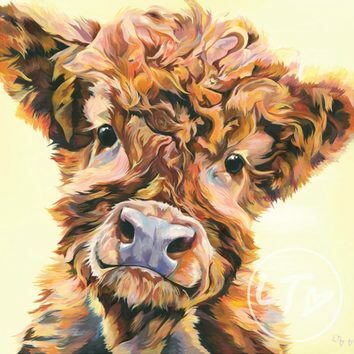 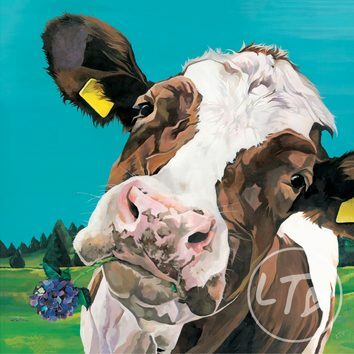 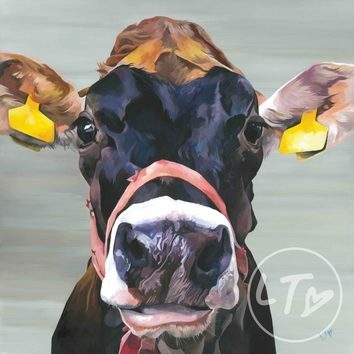 Open Edition Open Edition gicleé prints of Lauren's wonderfully curious cows! 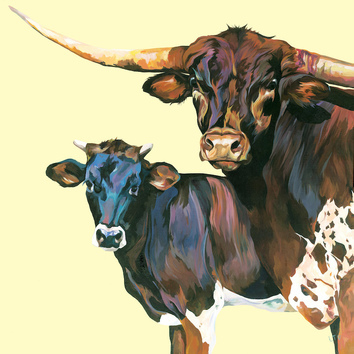 Join the herd. 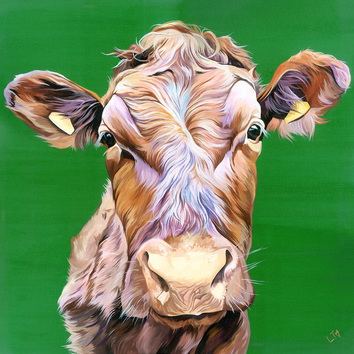 This beautiful girl is from a small family farm in Wensleydale in the stunning Yorkshire Dales and makes me smile no end!